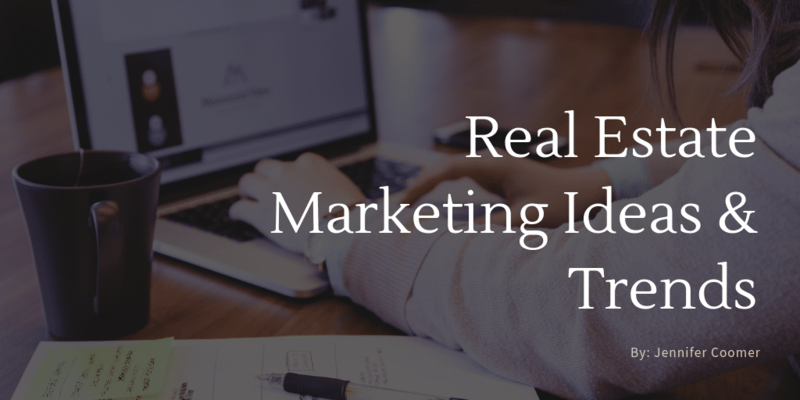 Here are 19 best real estate marketing ideas for those looking to win the real estate marketing game. Use these ideas and create a plan to market your real estate business. You can read the full article, here! PS – Our client Joe Belz (Naples Florida Realtor) was featured in the article!!! Next PostTech Tuesday: Zillow Home Loans.